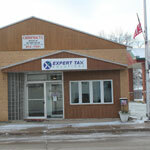 Our Locations - Expert Tax Solutions Inc. 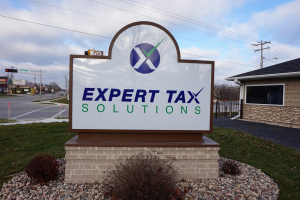 Expert Tax Solutions serves two areas of Wisconsin. 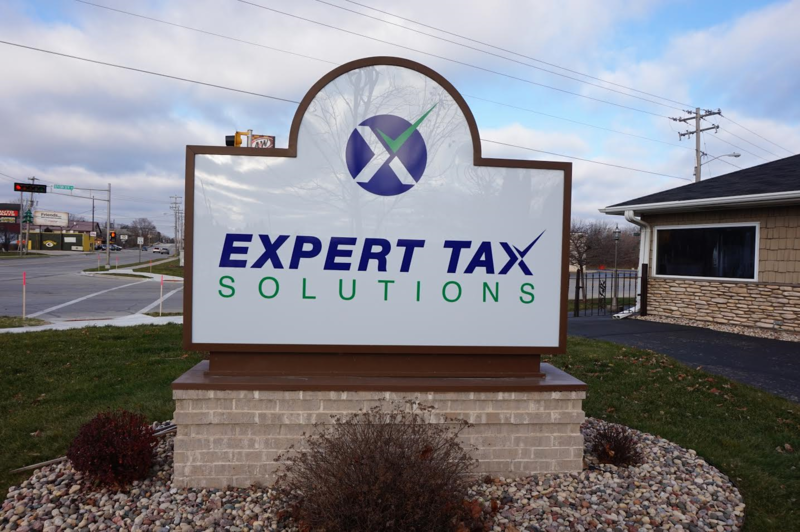 Our Southeast Wisconsin regional office serves the communities of Racine, Mount Pleasant, Kenosha, Pleasant Prairie, Salem, Burlington, Caledonia, Sommers, Franklin and Oak Creek. 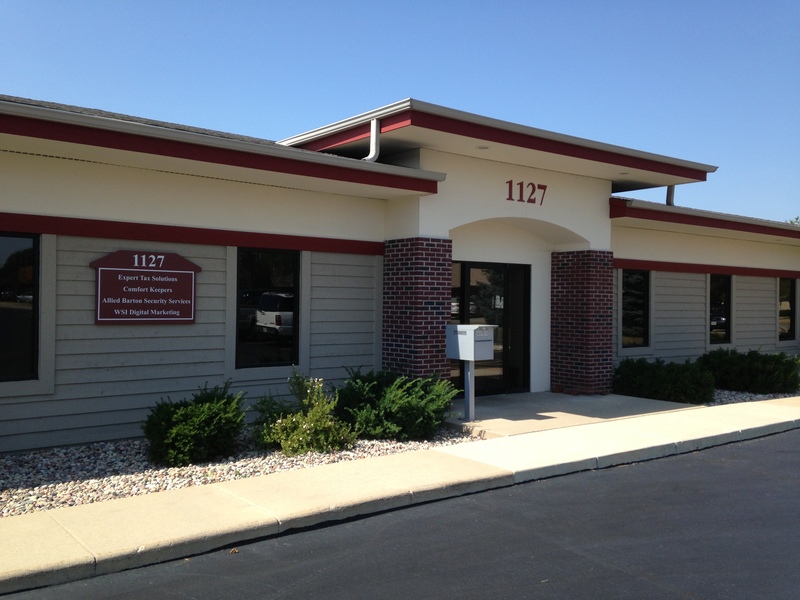 Our Northeast Wisconsin regional office serves the communities of Green Bay, Allouez, De Pere, Ashwaubenon, Hobart, Howard, Oneida, Suamico, Bellevue, New Franken and points beyond. Please note: We no longer offer online self-prepared tax service though 1040.com. 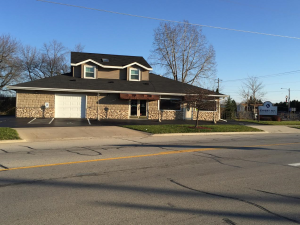 1127 Prairie Dr, Suite 100. In February we will offer extended hours for tax season! 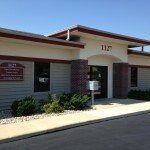 A couple photos of our NEW Green Bay/Howard Office about to be transformed!!!! And many more to come….